Content BLVD is the world’s largest, and most active product placement platform. Our marketplace connects consumer product companies with YouTube content creators and influencers for the production of trusted video content that brands use to drive awareness and sales of their products. 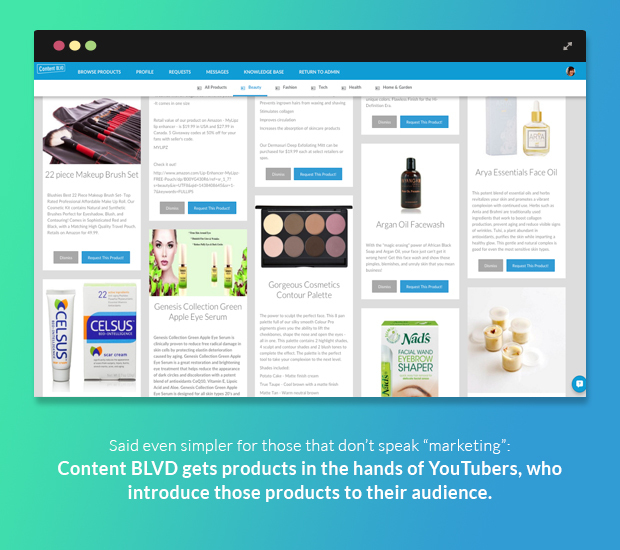 Content BLVD provides an online space where companies and YouTubers can build a relationship — and what’s more, we make it unbelievably simple and affordable. As a matter of fact to get started, Content BLVD is absolutely FREE. People are going online to be engaged and they aren’t paying attention to banner and pop-up ads. As a matter of fact they are probably blocking them. Just as they are not watching TV networks with ads and if they are their DVR is deleting those too. Marketing trusted online content truly is the way of the future. Would you drop hundreds or thousands of bombs hoping they land where they are supposed to or one very smartbomb that you know will hit the target? That’s a no brainer. So is the shift away from traditional tv and print advertising. 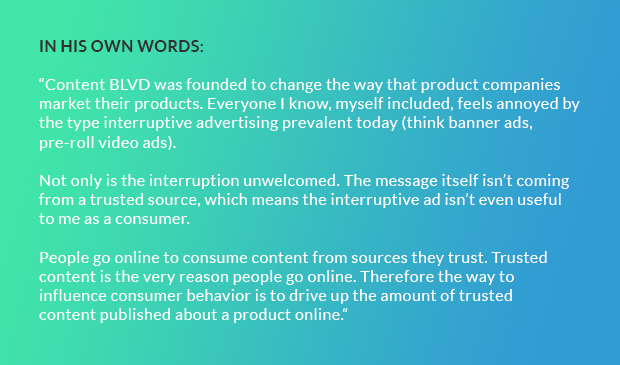 Not only are traditional marketing channels expensive, inefficient and obsolete they are also directed from the company making the product; which today’s savvy consumer does not trust. A waste of money and time. There is also a direct correlation between the amount of trusted content published about a product in social media and sales of that product. Trusted content is why Oscar Nominees get those free gift baskets full of amazing products every year. Companies give their products away to the celebrities in the hope that one of them will mention their love for the product and there by give the company a huge boost through the holy grail of PR: Earned Media. Basically a trusted source giving a product a public mention. In our business model, the product is still the product but talented YouTubers are the celebrities with the loyal following, the maybe of a mention becomes a definite mention, and Content BLVD is the free, user friendly, digital gift basket. Content BLVD also offers powerful tools at an affordable price to help companies amplify and distribute their product review content to increase the likelihood that this content is seen by their target audience on their way to making a purchase. And unlike current paid solutions, Content BLVD facilitates powerful Earned Media – content that is trusted by consumers 3x more than paid content. 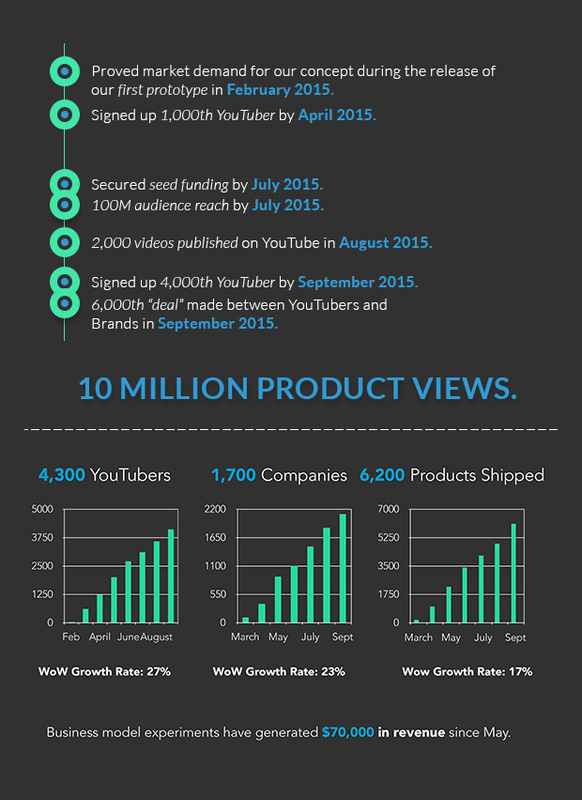 Both product companies and YouTubers benefit greatly from Content BLVD’s platform. 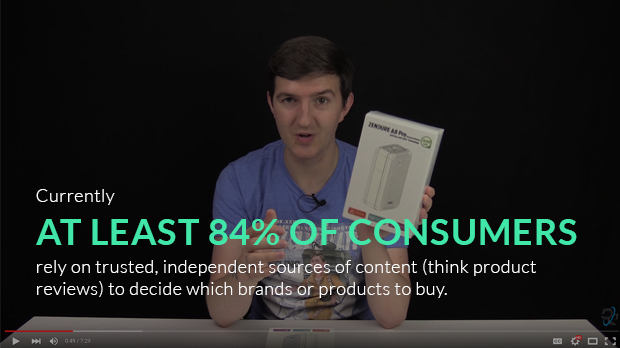 YouTubers need more products to share with their audiences, and product companies need more videos published featuring their products. 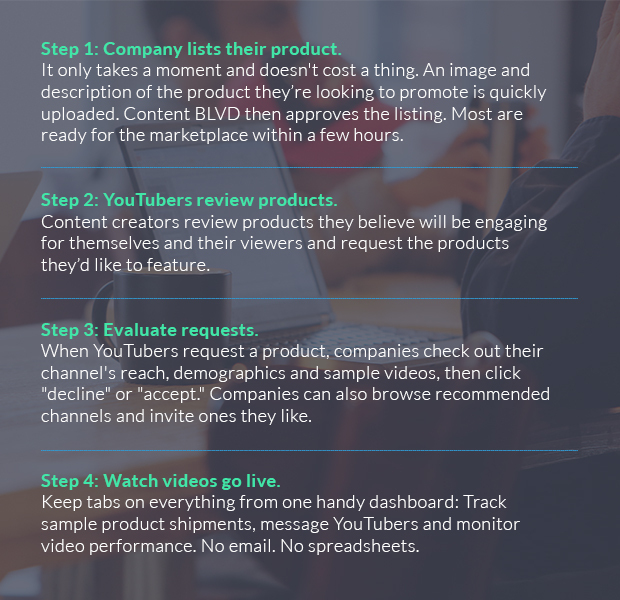 By aggregating inventory and creating a near frictionless transaction process, YouTubers can source products more easily, while companies can scale their PR efforts. While many other marketplaces in our space struggle with the “chicken and egg” problem– not enough supply to meet demand, or not enough demand to meet supply– we have already developed a solution that has allowed us to scale up users in a step-wise fashion. Using proprietary technology, we are able to launch new product categories rapidly. We automatically search Amazon for product companies, validate contact info, invite and onboard new users. We do the same through YouTube to on board relevant content creators. This process has helped us to add over 6,000 users to our platform at extremely low cost. In addition, we currently have a few large brand names using Content BLVD: Pottery Barn, Avon and Shiseido! Avon and Shiseido joined the private beta back in May and have been actively interacting with YouTube influencers and providing feedback to our product team. Pottery Barn is planning to run two paid campaigns in conjunction with the release of their products which are co-branded with the release of Star Wars this winter. The annual revenue of the global advertising market is more than $600B. By 2020, we expect 20% of that spend to shift toward content marketing. We want that shift to go down Content BLVD. Currently digital content creators are filling the role of creative producers and replacing ad agencies in this capacity. They have their own audiences, which diminishes the importance of the traditional media buyer who does the job of placing tv commercials and other creative assets in front of audiences across media types such as TV, billboards, print, digital etc. Content BLVD is bringing these powerful voices into touch with product companies who need their products seen. We’re facilitating a symbiotic relationship where everyone wins. Our goal is to foster and encourage these relationships and develop our marketplace along with this exciting and rapidly changing industry and help shape the future of marketing. With an economics degree from Stanford, and a successful career as a trader and portfolio manager under his belt, Dan understands what makes markets work. 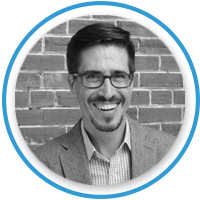 A passionate practitioner of the lean startup process, Dan is building a customer-centric culture in which our team works closely with users every day. This ensures our business is built on clear, actionable evidence, not assumptions. 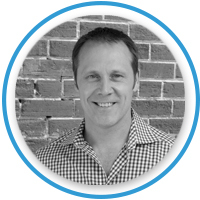 An experienced CTO, Derek has been doing startups for over 20 years and has had a hand in practically all aspects of business, including a successful exit. His role at SurveyGizmo is a perfect example of his broad-based skills: as the fifth employee and third partner, Derek handled sales, helped raised angel capital, wrote a new billing system, and managed technology and marketing partnerships. A Cornell MBA, Shriniwas has taken products from concept to market at six companies. 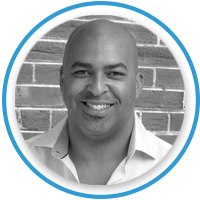 At EMC, he was the founding product manager for the SaaS division, helping grow it from two to over 50 employees, bringing to market the product, Mozy, which today is a market leader in online backups. 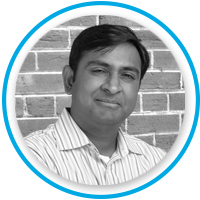 At Trilliant, Shriniwas worked with the UK’s largest utility to help deploy the first smart metering solutions in the UK, establishing new industry standards. Making stuff grow since 1999, Mike is a natural on the people side of the business from sales & marketing to training and team building. At Bark Busters USA, Mike bought a low-performing franchise territory, turned it around and sold it at a profit in 18 months. Recruited to become Director of Franchise Operations, Mike rebuilt all training, support and marketing programs, helping make Bark Busters one of the fastest growing franchises in the US. Next articleEquity crowdfunding or venture capital?